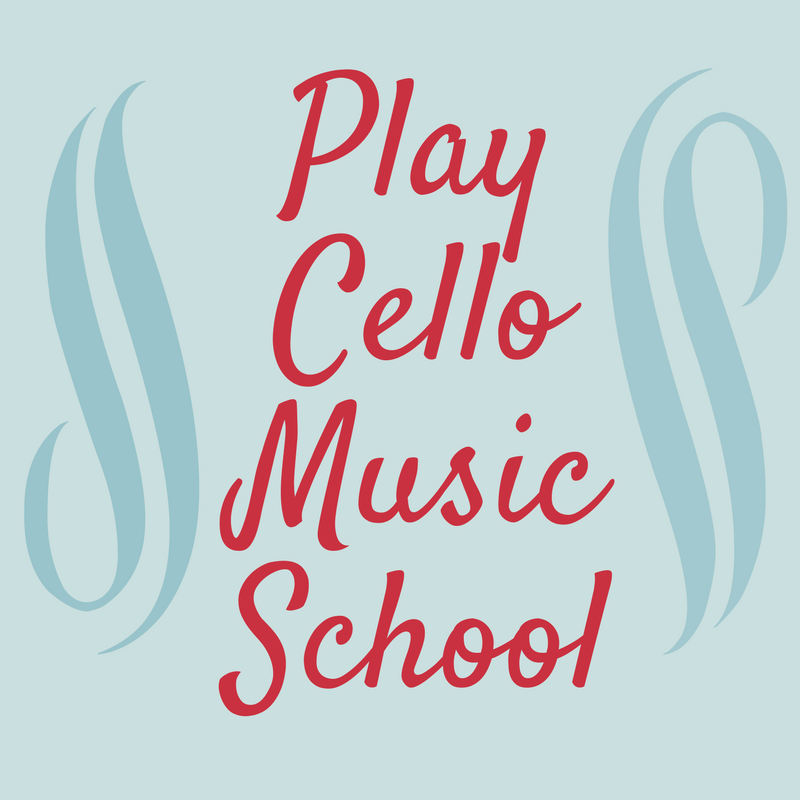 Lesson videos with scrolling music as everything is shown and explained. This gorgeous chant from “The Hobbit” has enchanted listeners since it was first heard. 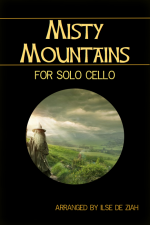 This is a beautiful version for solo cello. It is easy and enjoyable to play. 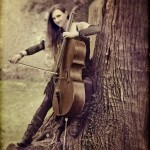 The dark chant mood is perfect for the tonality of the cello. The Misty Mountains are a mountain range created by J.R.R Tolkien in his fantasy world of Middle Earth. Once you start playing you will want to play it over and over. Very meditative and addictive. To claim our long-forgotton gold.